In an Emergency ALWAYS dial 9-1-1! There are no current UCFD-imposed fireworks restrictions for the upcoming holidays. This can/may change based upon weather conditions and determinations made by the city Fire Chief or Fire Marshal. However, there are some new State restrictions that are in effect. Governor Herbert signed House Bill 38 into Utah State Law on Mar-19-18 (effective May-8-18) in response to numerous fires that were caused by fireworks in 2017. (Line # 252) Civil liability. (1) (a) An individual who negligently, recklessly, or intentionally causes or spreads a fire through discharge of a class C explosive is liable for the cost of suppressing that fire and any damages the fire causes. (b) If the individual described in Subsection (1)(a) is a minor, the parent or legal guardian having legal custody of the minor is liable for the costs and damages for which the minor is liable under this section. 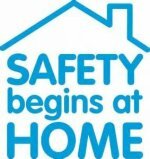 The Uintah Fire Department offers "free" Home Fire Safety Inspections! The inspection will check each room of your home and offer fire safety tips and suggestions to safe guard your family from the threat of fire. The inspection typically lasts 15-20 minutes and an adult must be present during the inspection. No fines or citations are issued on residential occupancies. Rather, we simply wish to assist you in making your home fire safe. 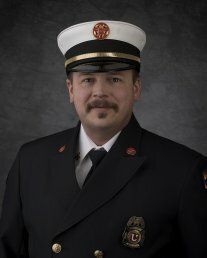 To schedule your own Fire Safety Inspection, contact the Fire Marshal at (801) 644-2508 to schedule your "free" Home Fire Safety Inspection! 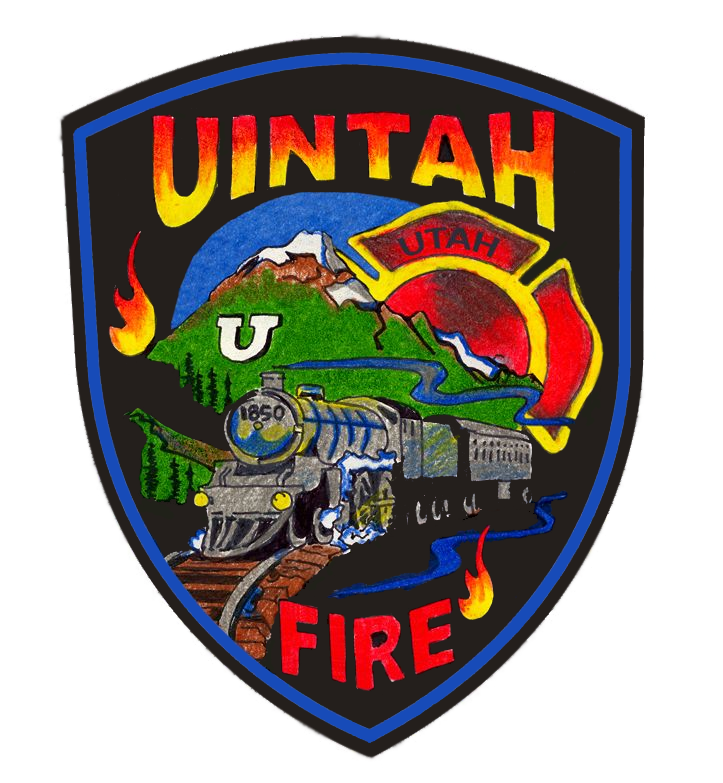 The Uintah Fire Department has a vested interest in the safety and well-being of the Citizens of Uintah. As such we are pleased to provide our citizens with the following information so that they can be well informed about the hazards we all face every day, and how to prepare for, mitigate, and response to those hazards. Fire safety and prevention during the colder months of the year are the topics covered in this flyer. Safety tips on alternate heating sources (wood stoves, electric space heaters, and fireplaces) and furnaces are featured. This pamphlet covers protecting your home from wildfire by creating and maintaining a safety zone, planning escape routes, and having a supply of necessities in the event of a wildfire. Older people are at special risk for death and injury from fires. To protect yourself and those you care about, follow the tips in this booklet. This flyer details the dangers of re-entering a burning structure. It explains the dangers of oxygen depletion, toxic gases, heat, explosion, structural collapse, and other deadly threats of structural fires. Fire safety activities booklet for families featuring your favorite Sesame Street characters! This activity sheet contains a fire safety word game and mazes that children navigate to drive a fire truck to a home and practice a home fire escape plan. Upon completion of the activity sheet, it folds into a fire truck. 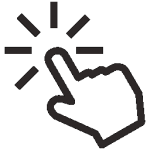 Information on the importance, installation and maintenance of smoke alarms.